Beautyrest Recharge vs. the Recharge Hybrid: Which is Best for You? Let’s face it - sometimes a regular innerspring or memory foam mattress just doesn’t cut it. Coils alone provide support for the back and spine, but can be uncomfortable to sleep on. Memory foam conforms to each sleeper’s body shape and position, but can lead to heat buildup during the night. 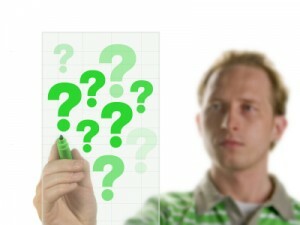 As we discussed in our previous post, Simmons products offer a solution! Simmons mattresses combine the best of each technology to get the desired result: superior custom support and comfort without the dreaded heat that keeps you up tossing and turning. If you’ve been looking at Simmons mattresses, you may have noticed the similarities between the Beautyrest Recharge® and the Recharge® Hybrid models. Both use memory foam and pocketed coil technology to provide a comfortable night’s sleep – so what’s the difference, and how do you know which mattress may work best for you? 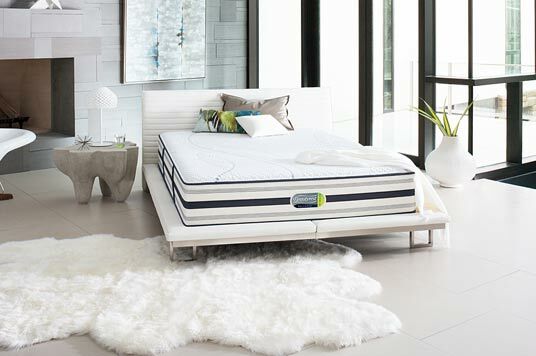 The classic Beautyrest Recharge mattress is an innerspring mattress that uses memory foam to enhance comfort. The mattress features 800 individually pocketed coils, AirCool® memory foam and design, and TruTemp™ Technology. This innerspring mattress offers much better conforming comfort and heat control than most standard innerspring beds. The Beautyrest Recharge Hybrid mattress shares many similarities with the classic Recharge® model, only it’s a true hybrid mattress with more to offer of each technology. The Hybrid has an extra layer of micro coils for additional support and several innovative new foams to dissipate heat, such as Micro-Diamond™ Infused AirCool® memory foam. This mattress may work best for sleepers that prefer an equal combination of both technologies. Of course, testing both out for yourself is the best way to know! The Mattress Factory carries a full line of Simmons mattresses, including the Recharge and Recharge Hybrid. Give us a call today or visit one of our showrooms for the friendly assistance you deserve. Your best night’s sleep is waiting here with us!